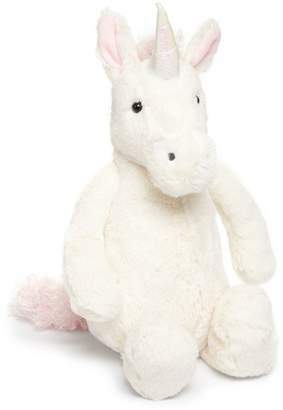 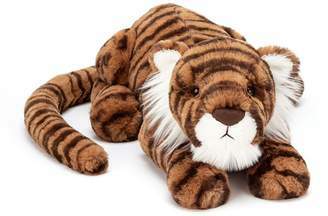 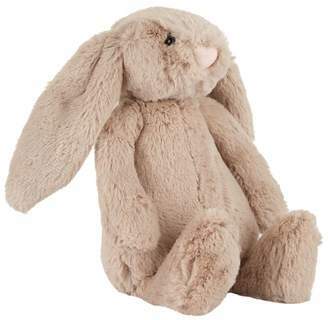 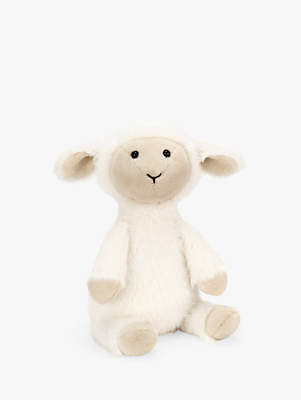 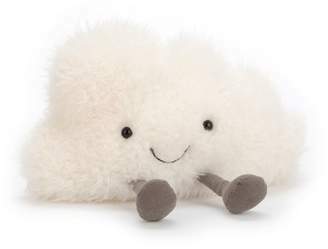 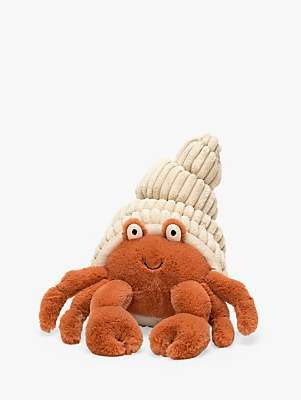 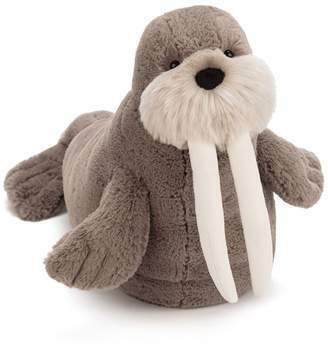 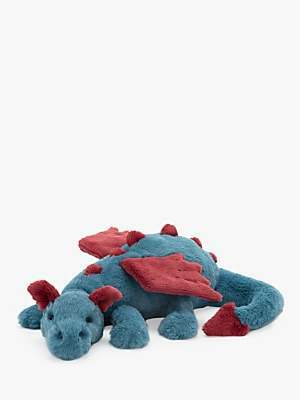 Overview This unique creation from Jellycat is extra fluffy and extra lovable! 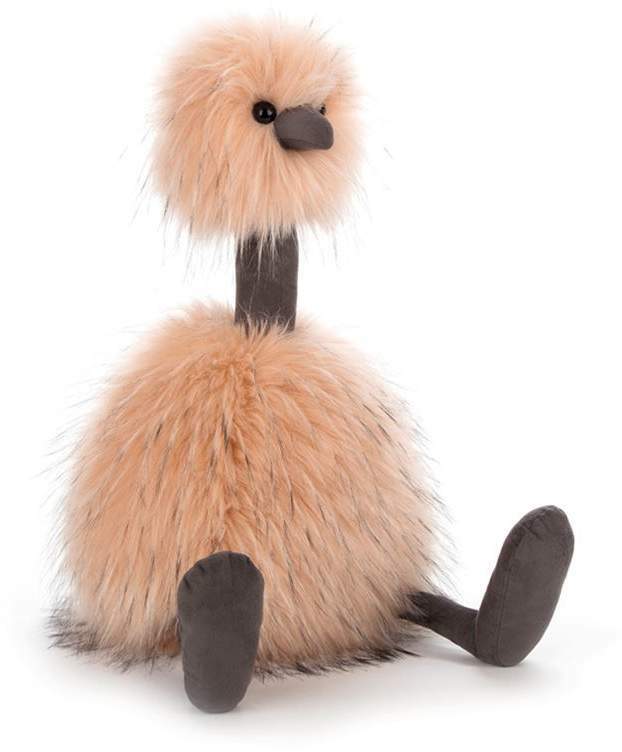 Crafted with a sturdy long neck and spindly legs, perfect for strutting along with your little one. 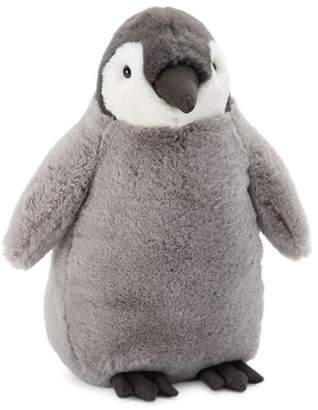 Give his quirky beak a squeeze and his fluffball body a cuddle for hours of silliness.